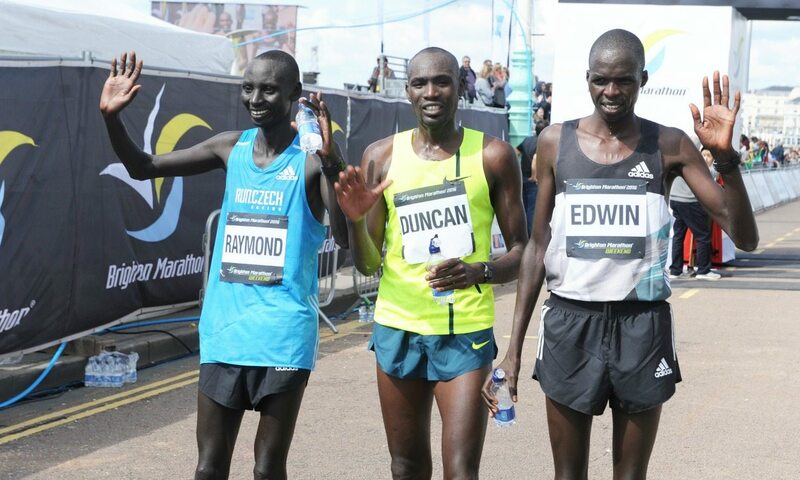 Duncan Maiyo and Grace Momanyi made it a Kenyan double at the Brighton Marathon on Sunday (April 17) as Maiyo successfully defended his title and 2010 Commonwealth 10,000m champion Momanyi claimed her first victory over 26.2 miles. 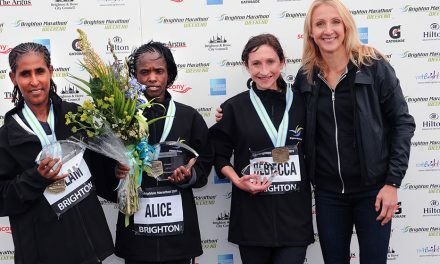 Under sunny skies, Maiyo took control in the final quarter of the IAAF Bronze Label Race to eventually win by almost a minute, crossing the finishing line by Brighton Pier in 2:09:56. 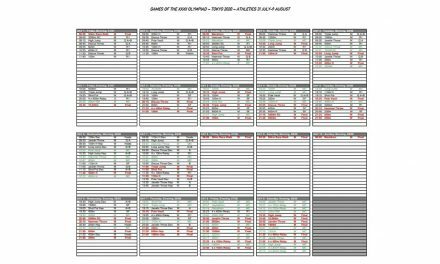 That time betters the 2:10:15 PB the 30-year-old had set when winning last year’s event, which was his first race outside of Kenya, but was half a minute outside of the two-year-old course record of 2:09:25 run by William Chebor. After breaking into two groups early on, the seven elite athletes came together to pass the 15km point on course record pace with 45:33 on the clock. 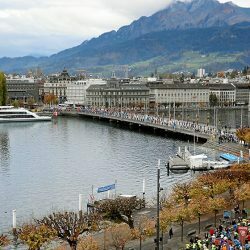 The group recorded a half way split of 64:56, before the field began to string out and Maiyo, his fellow Kenyan Raymond Chemungor – who with a PB of 2:10:06 was the fastest in the field – plus Joel Kimutai continued to create a gap. At 35km Maiyo made a move. Leaving behind Chemungor, Kimutai and Edwin Kiptoo, he quickly extended his lead, clocking 4:44 and 4:41 for his 23rd and 24th miles. 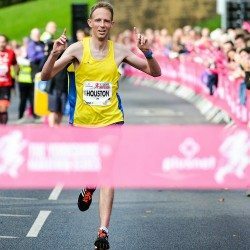 He couldn’t maintain that pace to push for the course record or his 2:08 aim, but his advantage gained left him well clear to go sub-2:10 for the first time. Chemungor was second in 2:10:55 and Kiptoo third with a 2:11:29 PB. 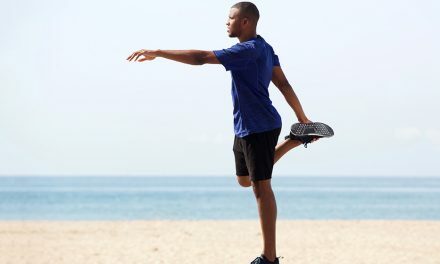 Explaining that he had started to feel pain in his left hamstring in the last few miles, Maiyo said: “I don’t know if it is an injury but when I was at about 23 and a half miles I felt pain. Momanyi had been sitting within the four-strong elite women’s pack behind pacemaker Neil Boniface and didn’t panic when Ethiopia’s Asnakech Mengistu surged ahead after around 25km. The Kenyan reeled in her rival at about 30km and remained on course record pace, looking good to improve on Eunica Kales’ 2:28:50 from 2013. 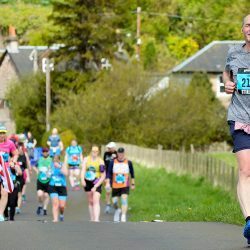 But she started to struggle with seven kilometres remaining and eventually clocked 2:34:16, slowing to a walk as she crossed the finishing line. 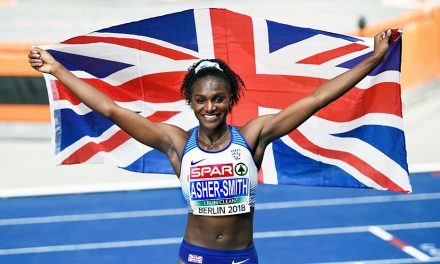 Behind her, Mengistu ran 2:35:42 to claim the runner-up spot, while Kenya’s defending champion Peninah Wanjiru, who had been dropped by the lead group around an hour into the race, finished third in 2:43:38 after Mengistu’s fellow Ethiopian Halima Hussen dropped out at around 35km. 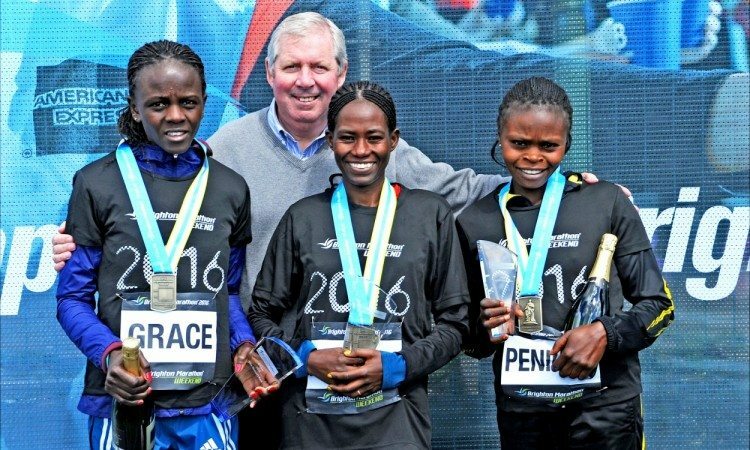 Olympic medallist and founder of The Great Run Company, Brendan Foster (pictured above), presented the winners with their prizes and was also official race starter for the BM10k. Earlier on in the day and Adam Hickey had turned the tables on defending champion Jonny Taylor in the 10km event. Runner-up at the past two events, Hickey had his eye on the course record and after tracking Taylor for the majority of the race he pushed on in the final kilometre to secure a clear victory in 29:03. 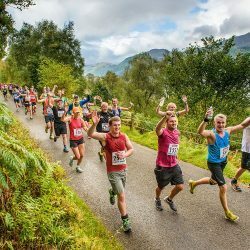 That mark takes eight seconds off the course record run by Nick McCormick at the first edition of the event in 2014 and is 15 seconds quicker than the Southend athlete’s best run in Brighton last year. Taylor said he was “gutted” to have worked hard at the front but then been beaten with a time of 29:12 to match his PB and winning time from this event last year. 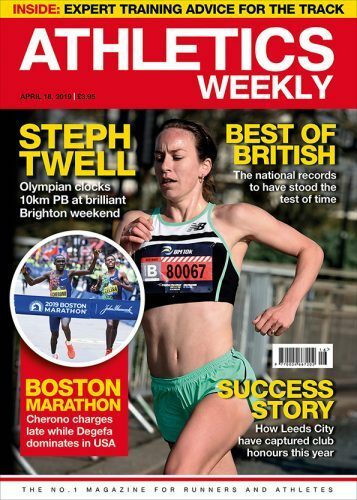 A week out from the London Marathon, Paul Martelletti continued his preparations by clocking a 29:29 PB, taking almost half a minute off his best run in Cardiff last year following a period of training in Kenya. 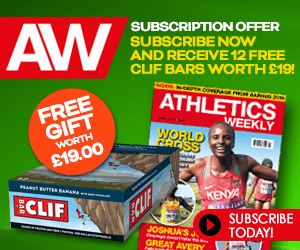 In the women’s race, Gemma Steel made a winning return to competition after the chest infection that prevented her from competing at the IAAF World Half Marathon Championships in Cardiff last month. After a solo run, the 2014 European cross country champion crossed the line in 34:11 to finish more than two minutes clear ahead of 18-year-old Brighton & Hove athlete Martha Coyle who clocked a big PB of 36:18. Izzy Coomber of Haywards Heath Harriers also ran a PB in third with 36:36.